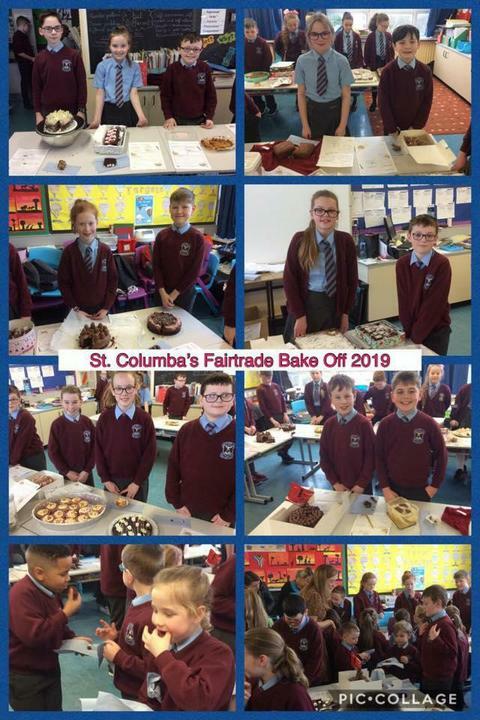 Year 6 surpassed themselves yesterday with their impressive Fairtrade cakes and buns. 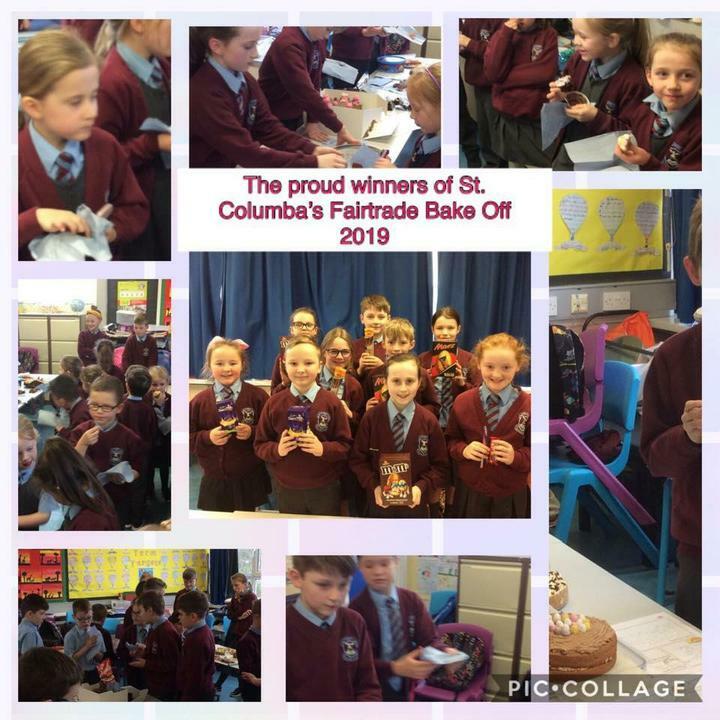 Thanks to all the pupils who came to sample the goods and for the donations to the Fairtrade Foundation. The standard was out of this world!